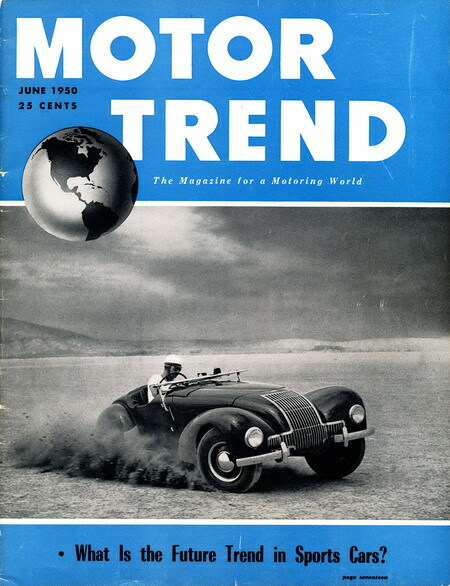 The June 1950 issue of 'Motor Trend' is a must have if you're a fan of collecting Allard related magazines. Not only is there a great cover photo, but this issue also has a review & cut away drawing of a K1, coverage of the J2 introduction in New York, and a few great Allard distributor advertisements. I picked this issue up on Ebay for $10 (including shipping).